Absolutely beautiful and loaded xxxx Chris Craft 22 launch! This boat was fresh water kept all of its life at lake martin and lake Eufaula. It has all the bells and whistles like full heritage teak package, captains call exhaust, fresh water wash down, trim tabs, Volvo 5.7 l 300 with dual prop, premium sound system, teak table, premium bimini, flagship midnight blue with red boot stripe and much more. Only 189 gently used hours!!! This boat will not last long. Trailer available at extra cost. 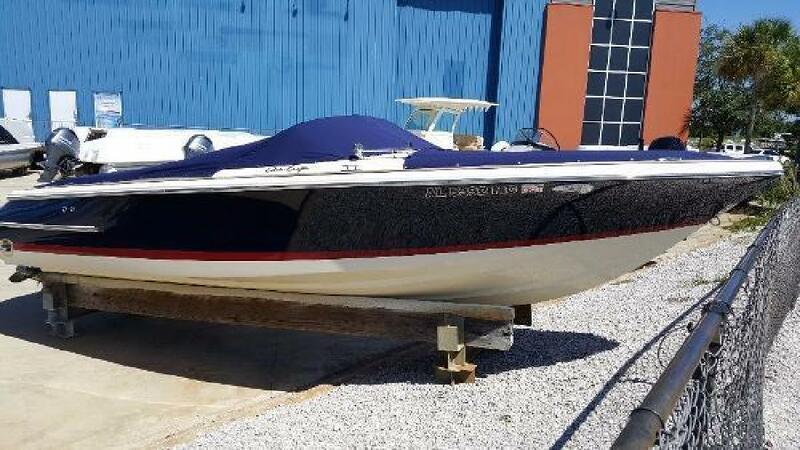 If you have always wanted a slightly used Chris Craft at a reasonable price now is the time!